Half the cost of a nursing home and you get to stay in your residence. Nearly all of our caregivers have nursing backgrounds and a passion for serving families. Both "live-in" and "live-out" caregivers help you and your family with the day to day activities like meal preparation, laundry, housekeeping, assistance in getting to appointments, social activities, entertaining and other errands. We've been helping Canadian families find qualified caregivers for over 30 years. We provide fully screened and personally matched options for your family. Eliminate the fear and stress of finding the best caregiver for your family. We have a database of fully screened and qualified caregivers available today. 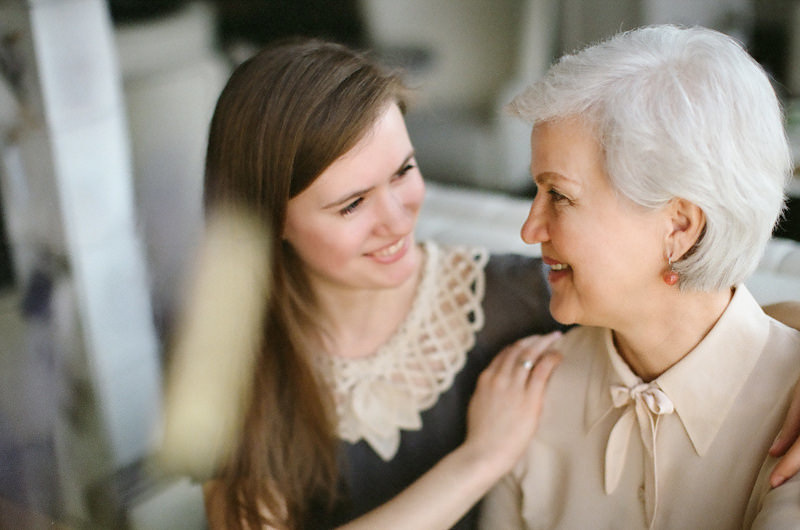 ﻿Being a Nanny or Senior Caregiver is both fun and rewarding. We have a database of Canadian families seeking qualified caregivers.